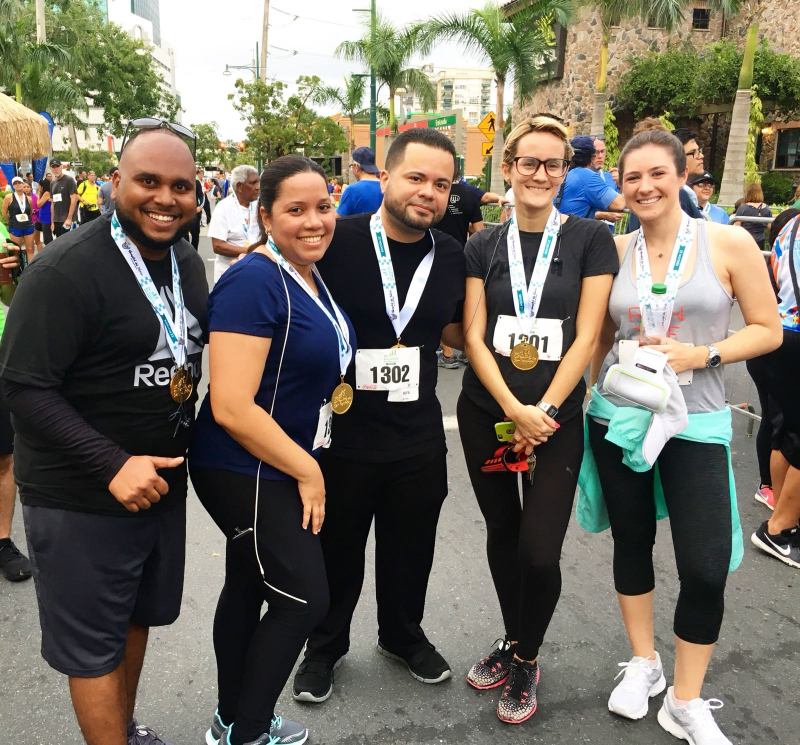 GMD Airline Services, represented by our administrative staff, participated in the 25th edition of the Saint Patrick’s Family 5K on March 25, 2018. For over ten years GMD has participated in the 5K run, looking to help raise funds for the Society for the Children’s Hospital (Sociedad Pro Hospital del Niño), whose mission is the “rehabilitation of children with disabilities, be them mental or physical, having as an end goal the rehabilitation and integration into society of these children”. A day of physical activity and helping children while we were at it made for great memories.